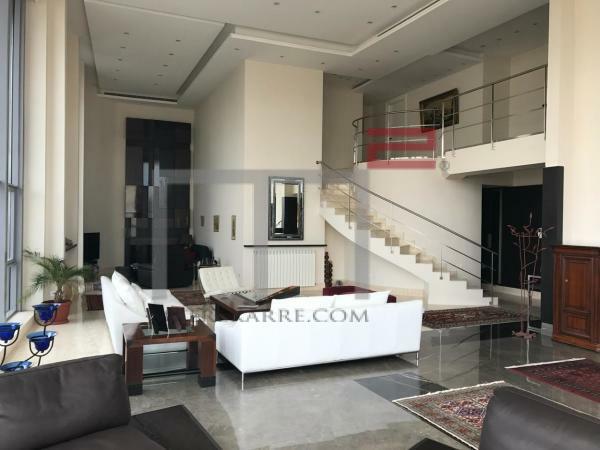 PRIME ADDRESS: This is a 140 m2 lovely apartment located in a very nice neighborhood in the sought after areas of Ashrafieh. It has a very nice and cute double reception area that opens up to a cozy balcony and has three nice bedrooms. Visits by appointment. Very well priced. Inquire! 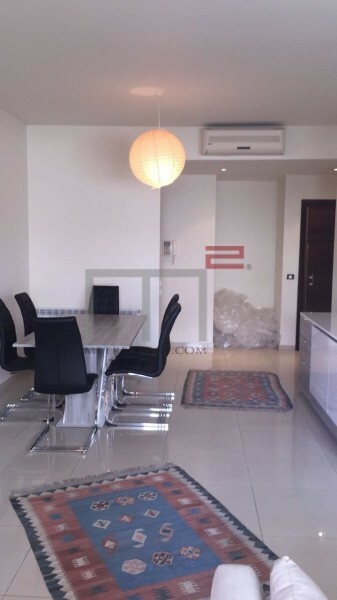 This is a beautiful 220 m2 apartment located in the nice areas of Ashrafieh, Sioufi area. It enjoys a very bright double reception area with three beautiful bedrooms (one master). It also has a TV room and two balconies. Worth every penny. Other: Parking (Qty 2), chimney, maid's quarters and secured residence. PENTHOUSE WITH AN OPEN VIEW: This is a beautiful 420 m2 duplex apartment located in a nice building. It boasts a spacious double open reception area with ceiling heights reaching five meters all throughout. Decorated beautifully as a three bedroom apartment with a TV room. Other: Parking (Qty 3), maid’s quarters and secured residence. 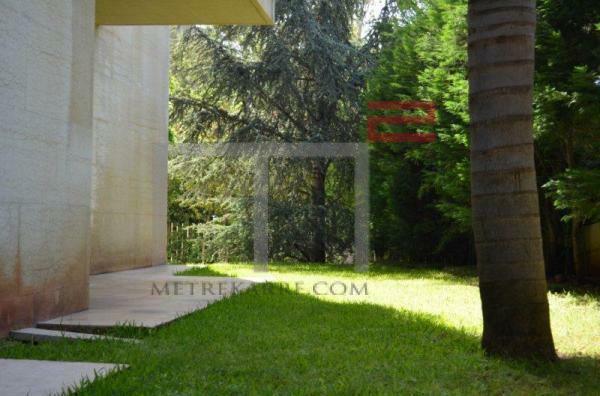 GARDEN LOVERS: This is a stunning and beautiful 350 m2 apartment that has an additional 300 m2 private garden. It boasts a massive reception area designed with taste that opens up to a gorgeous kitchen. It has three bedrooms (one master en-suite), sharing a beautiful elevated TV room. Top it up with an an additional fourth large room/bedroom that can be utilized for guests and/or driver quarters. Other: Parking (Qty 2), solar panels and cave . 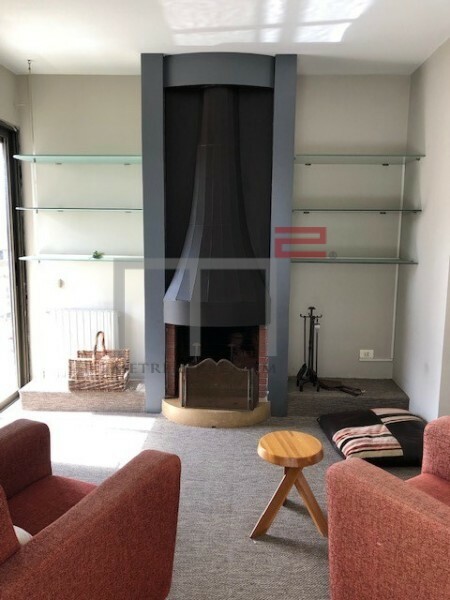 A STONES THROW FORM THE MZAAR HOTEL: This is a 100 m2 chalet that is well priced given its location with walking distance to the slopes. It has a small double reception area that opens up to a 20 m2 terrace and has two bedrooms. It needs a face lift, but definitely worth it. 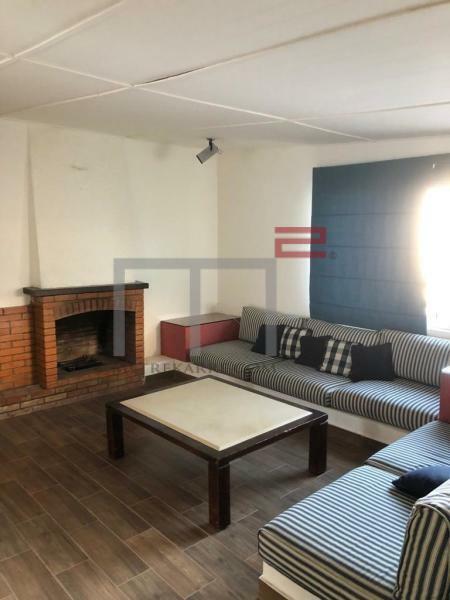 Other: Fireplace, maid's quarters and parking.